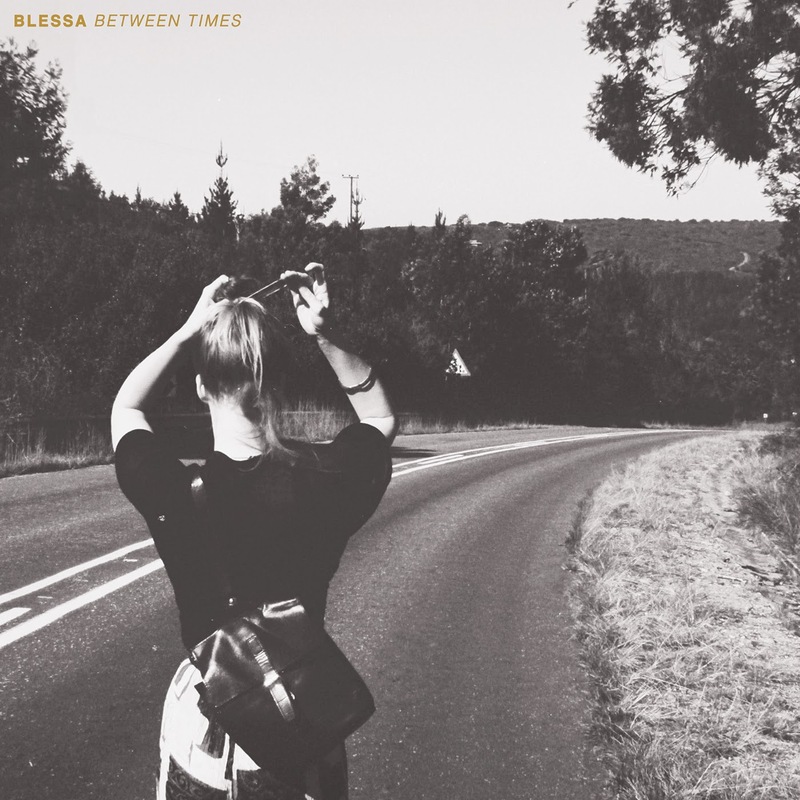 Following on from their fantastic debut Between Times Sheffield's Blessa return to offer up the stream of its b-side, Bloom. Once more they effortlessly present a yearning passion through dream pop melodies and a distinct post-punk edge. So expertly crafted Bloom serves as the perfect accompaniment to the jangly, expansive guitars of Between Times. Check it out above. The debut single will be released on November 11th via No Self Records.